The movie. No info at the moment, other than it's coming to theaters in July 2011. I don't know how they'd be able to do the animals convincingly unless it's completely animated. I'm assuming it will be, since you can't really successfully train animals to talk and/or use swords.=p Hopefully it's looks half as good as, say, WALL-E. I don't know, an animated Redwall... it just doesn't feel right. I know what you mean. This was for television, so the production value was probably pretty low. SeinfeldRules;4751284I don't know, an animated Redwall... it just doesn't feel right. [/quote] In my opinion, it'd have to be written by Jacques himself, and done by a British company like BBC. In fact, i think it'd be an interesting challenge for BBC. [quote=BadHairDay;4751288]I know what you mean. This was for television, so the production value was probably pretty low. It wasn't too bad. They got the accents right, which is very rare for a book-to-TV. 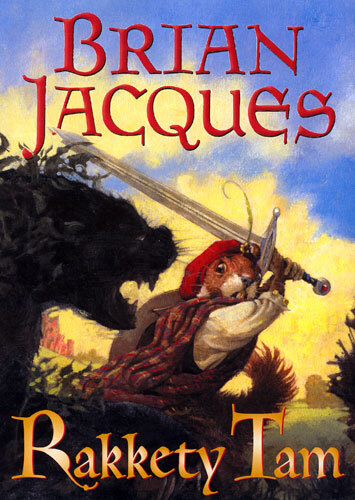 The only way I think a Redwall movie would work for me would for it to be filmed in a way akin to Jurassic Park or LotR, with real backdrops scenery, but animatronics and CG animals... the Redwall series has always been really "gritty" in my mind, and an animated version would seem like something I used to watch on Saturday morning when I was 10, not the world of Redwall I imagined. Maybe if it was animated in the style of the cover art, that would look badass. 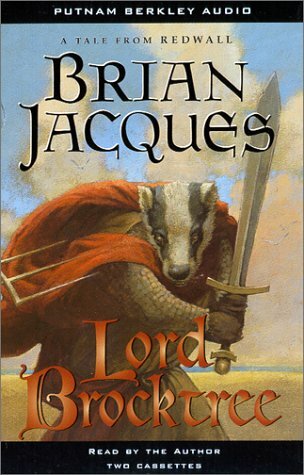 And of course Jacques would have to write it, he's the only one who could do the series justice. Mossflower UK Cover A close resemblance to real mice, except for the eyes and obvious shape of the face. Now if they did them like that, just in CG, it'd look awesome. Mattimeo US Cover That just looks creepy and odd. Talking about the US covers... most of them are very badass.